When opening BillQuick using a Microsoft Access/Standard database, user gets an error message. This may be because the database has become corrupt and needs to be repaired in MS Access. If the user is having Microsoft Access 2002 or 2003 (not 2007 or 2010) installed on his computer or any other computer in the office, close BillQuick and then open the database in the MS Access program. You or the BillQuick Supervisor needs to enter the database password. You will get a message saying the database needs to be repaired. Click Yes or select the Tools dropdown menu at the top. Run Database Utilities > Compact and Repair Database. If you don’t have MS Access, then you may download a free repair utility from Microsoft called JetComp. 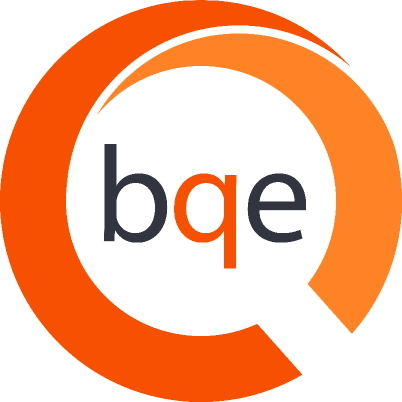 Else, contact Technical Support to send your database to BQE Software. Once we get it, it will be repaired and sent back to you. You will be assisted in putting it back into the BillQuick program.